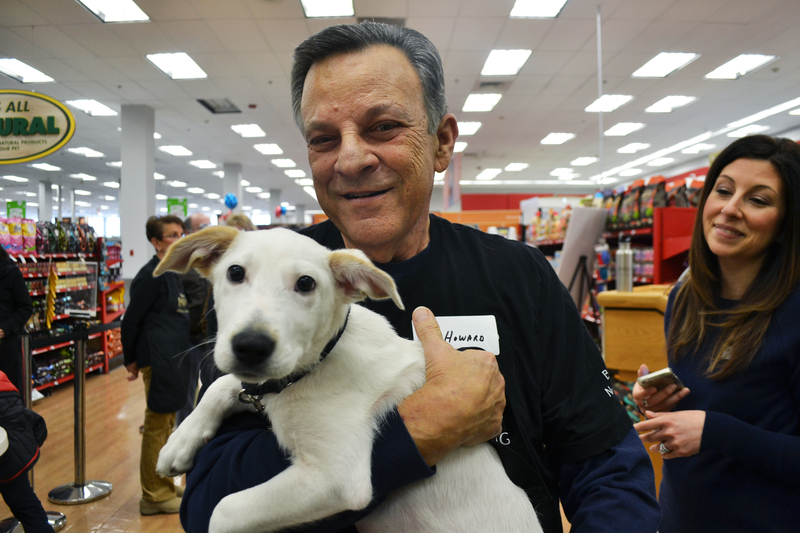 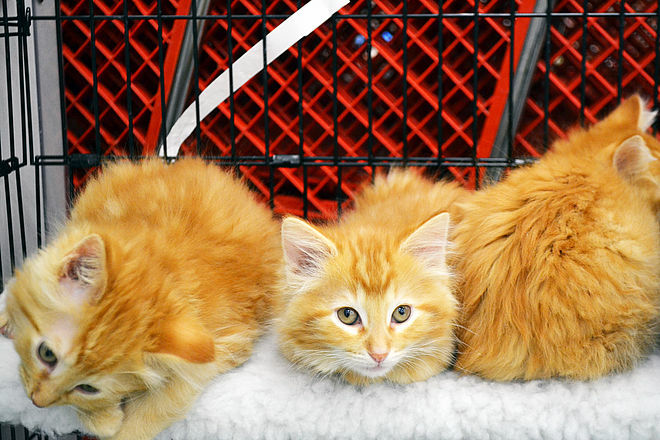 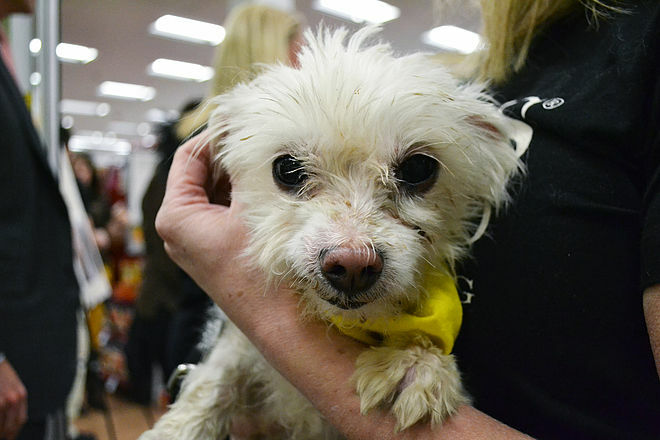 Located within a bustling Highland Park Petco, the Glenn L. Felner North Shore Adoption Center opened in 2014. 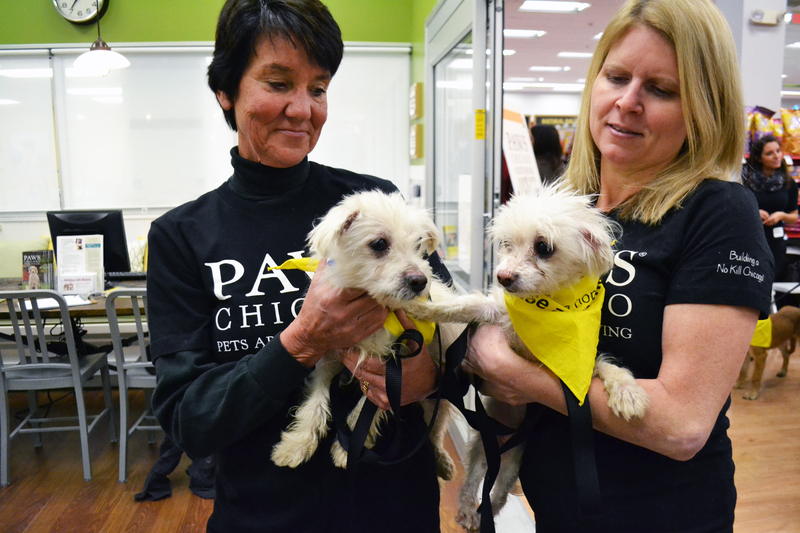 It is PAWS Chicago’s first satellite adoption center. 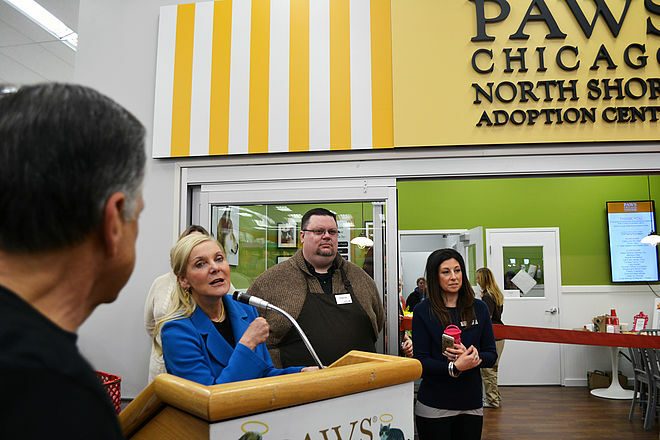 We opened our doors to help find more homes for pets who need them—especially large dogs popular with suburban families—and to bring our progressive sheltering practices to a new community of adopters. 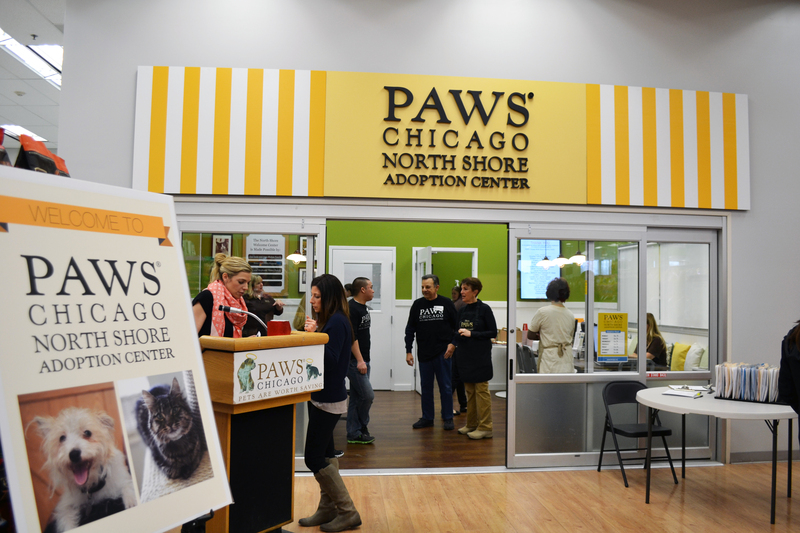 The Center welcomes visitors with its modern-rustic warmth and friendly volunteers eager to help find the right pet for each home. 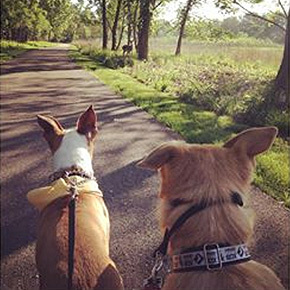 It boasts the same bright, welcoming environment and amenities found in the Pippen Fasseas Adoption Center, including spacious homes for the animals in Dog Town and Kitty City. 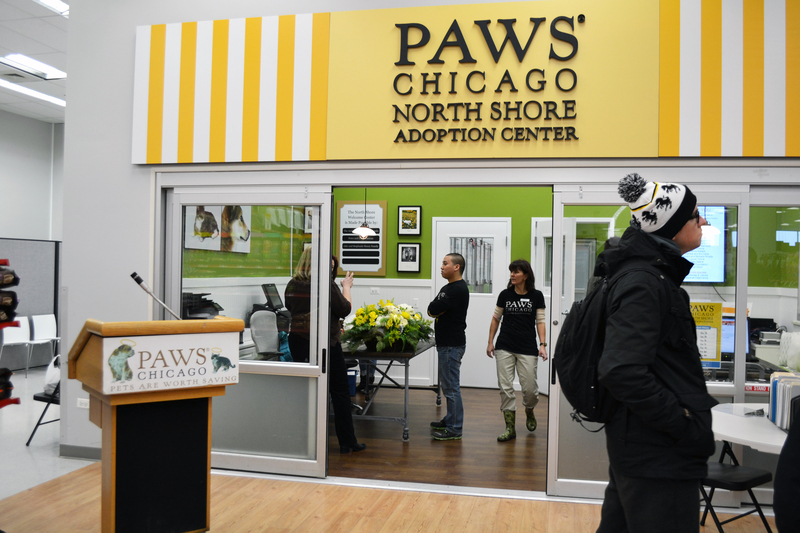 The opening of the North Shore Adoption Center represents an important step in PAWS Chicago’s mission to expand lifesaving and build No Kill communities. 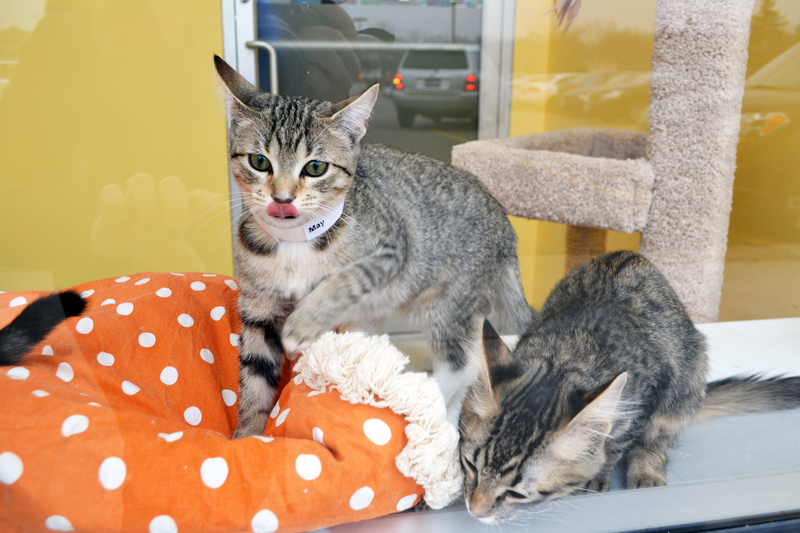 Thursday – 11 a.m. - 7 p.m.
Friday – 11 a.m. - 7 p.m.